SEATTLE, Wash. – Former Commercial Vehicle Safety Alliance (CVSA) president Ron Cordova has joined Zonar Systems’ compliance team. As compliance manager, Cordova will work with a group that is dedicated to ensuring Zonar and its customers adhere to the Department of Transportation’s regulations. 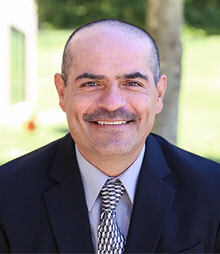 With nearly 25 years of experience in the industry under his belt, Cordova has worked for the New Mexico Department of Public Safety, Motor Transportation Police, was the commercial vehicle information systems and networks program manager for the state of New Mexico, as well as several different position with CVSA.